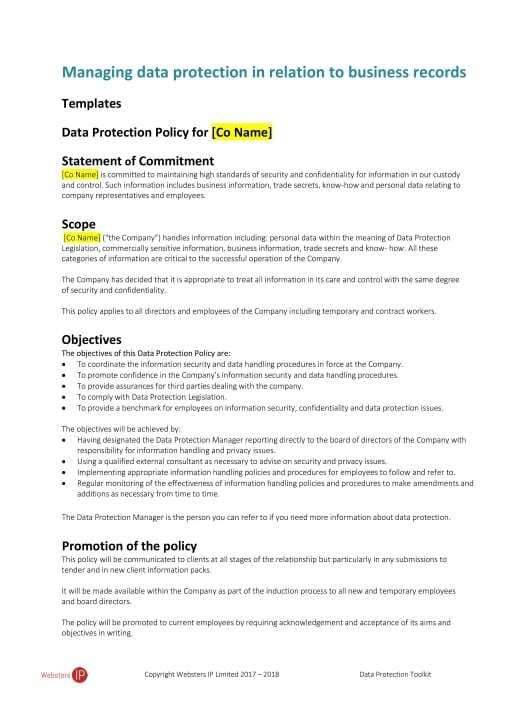 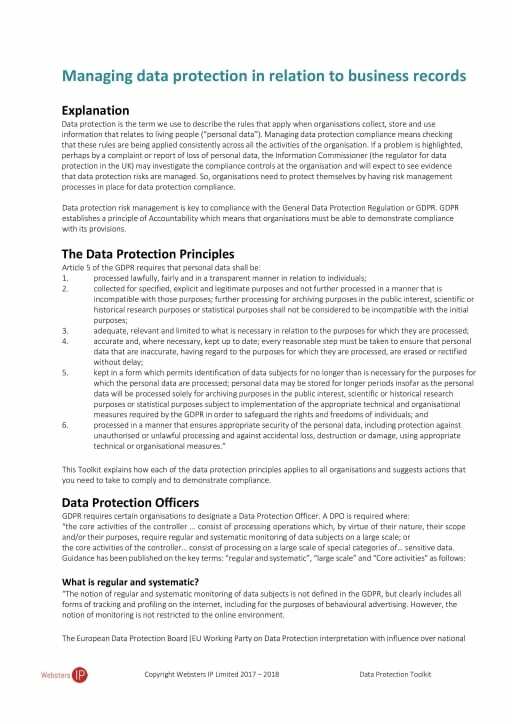 It is a comprehensive one-stop process to obtain all the information your organisation requires for data protection compliance. 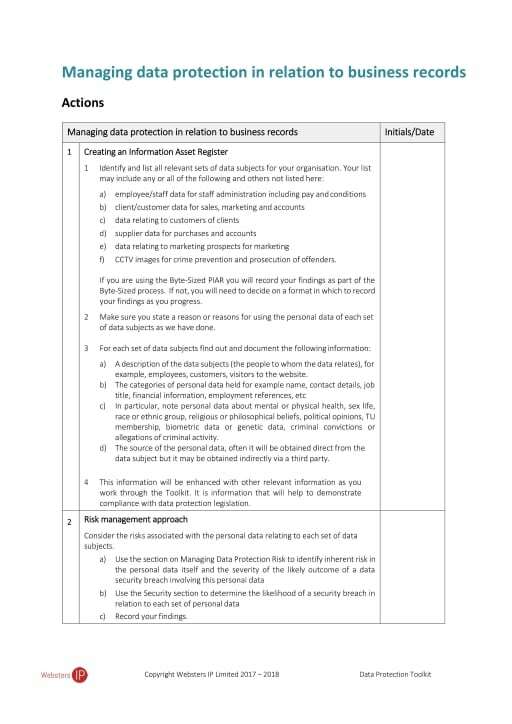 Record your actions in a central record-keeping toolkit, download relevant polices and share with other colleagues. 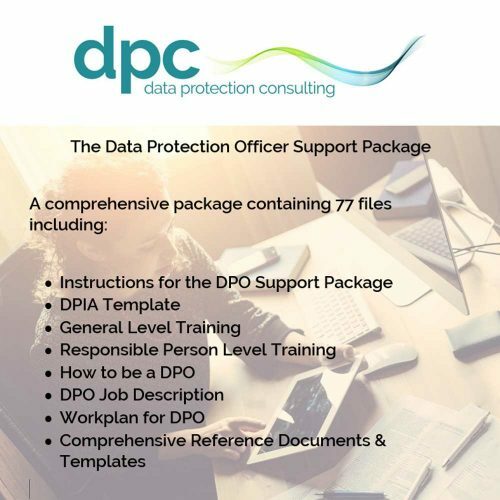 Purchase an annual subscription and receive 12 months updates to keep your organisation in line with data protection legislation changes.